Picking out the best camera can be really tricky. This is true especially when you are choosing between two amazing cameras such as the Canon T6i vs Canon T6s. It can help when you look for camera comparison reviews like this because you get to know what are the differences between both cameras and which ones would do good to the type of photography that you would like to shoot. The Canon T6s vs Canon T6i camera comparison below is to aid you in knowing what are the advantages and the possible disadvantages that each of the cameras has. The Canon T6s is what they can say as one of the best Rebel models ever to be created. 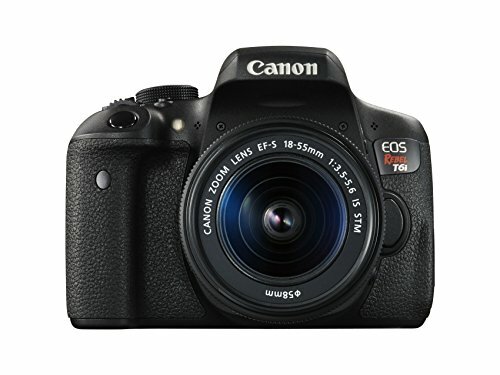 It’s a great dslr camera that has the brand new 24.2MP type APS-C CMOS sensor. Not only that but the Canon T6s dslr camera also has a Servo AF in the live view that helps you to track moving subjects while you shoot using the live view. 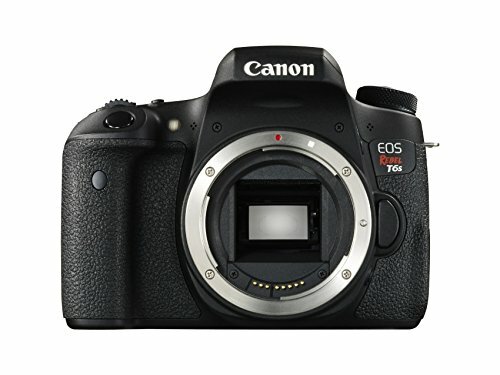 According to canon, this camera and its Hybrid CMOS III is as close as that of the Dual Pixel AF that can be found both in the EOS 70D and the 7D II. In comparison with its predecessor, the ISO range is the same. The Canon T6i is has a lot of similarities when it comes to the Canon T6s. for those who are used to the Rebel models, they can definitely relate to what the Canon T6i has to offer. This camera is significantly cheaper when in comparison with the Canon T6s. The WiFi option has an active NFC which means that you can pair it with another NFC equipped device, such as your phone. This means that you can be free to control the camera with your phone. Both the Canon T6i and the Canon T6s have a lot of similarities when it comes to their specifications however, one of the biggest differences between them is that the T6i is lighter in weight. If you want a more portable model, then the T6i would be your choice to go to.